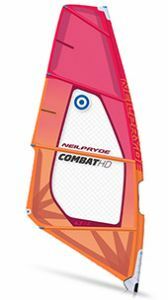 JP-Australia Pro (S-Glass Technology) boards with Neil Pryde sails, rigged on 100% carbon masts and full carbon booms. 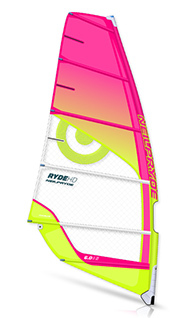 The true wave all-rounder can be tagged as “one-board-suits-all-wave-conditions”. 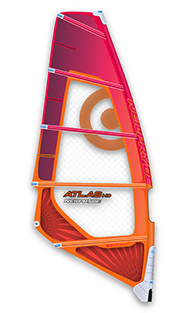 It offers a huge range of use as is great fun in small waves and also performs in big rollers. Additionally you follow our team riders by optimizing its performance at every spot on the Wave World Tour by fin tuning. At home in all waters, these all-rounders offer an incredible wide range of use. They excel as freeride, freestyle, bump & jump and wave boards and no matter how you’ll use them, you’ll just simply have your best time on the water – easy! BLISTERING FAST Powerful and seriously fast, these boards make you fly over the water. They are aimed at sporty, advanced riders who have the ability to unleash the full potential of their acceleration and speed. These riders will also enjoy the racy carving jibe talent of the boards. 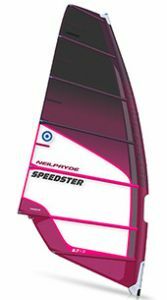 These are the fastest Super Sport boards ever and will blow your mind and your friends off the water. exhilarating combination of performance, speed and acceleration. Slalom without cambers..
Fixboard rental: Once you choose your favorite board, this one will be always available during your stay. Clients with pre-booked “Pro” equipment, can use other “Pro”, “Standard” or “Performance” equipment when this is available. As always, we guarantee the highest ratio of available equipment per pre booked guests. If you have got your own harness and wetsuit we recommend you bring them with you. The surf club has spare wetsuits and harnesses for rental at low cost. See the standard equipment range. See the performance equipment range.